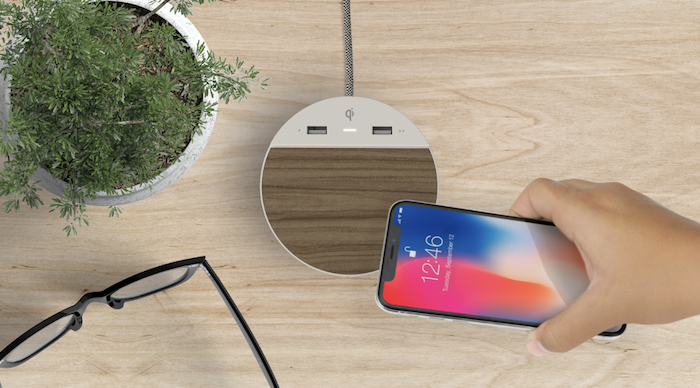 If you’re considering making the switch to wireless charging in your home, hotel, or place of work, then I’m sure you’ve heard some rumors swirling that make you skeptical of fully embracing this technology. But which rumors are true, and which just spread fear, uncertainty and doubt? We’re debunking the most common myths related to wireless charging so you can let the facts be your guide. Reality: This used to be true. 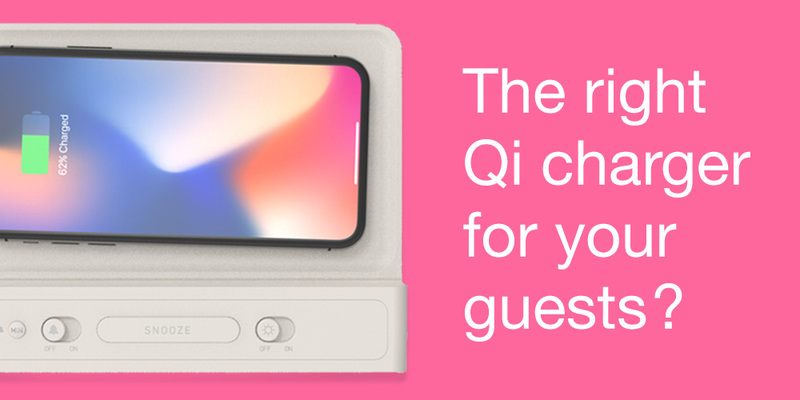 However with Apple adding it to their iPhone 8 and X in 2017, and with their intention to include Qi on all future phone models, over 80% of phones sold today support Qi Wireless Charging. This all adds up to over 1 billion projected devices utilizing Qi by 2020. 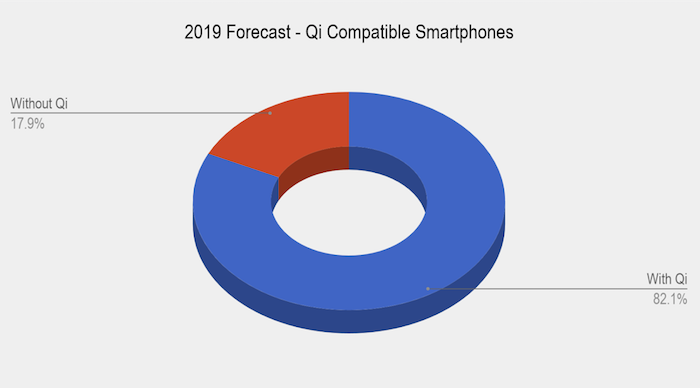 The chart below shows the projected percentage of smartphones sold in 2019 that will have Qi Wireless Charging. Check out our blog post next week for a more detailed breakdown of all the devices embracing Qi. 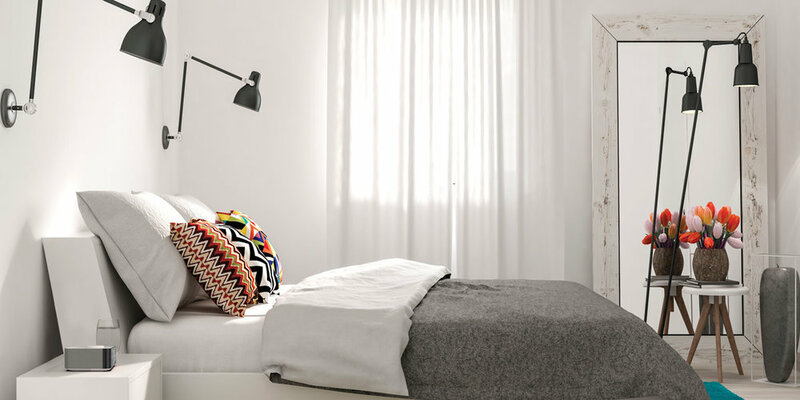 Tips for Hotels: Picking a solution that uses Qi AND USB charging sets you up perfectly to appeal to your modern and more traditional guests. Reality: The World Power Consortium (WPC) has a strict reviewal/testing process to determine if a product is “Qi Certified.” You can read more about it here, but the reason behind Qi Certification is to ensure safety when utilizing these types of products. The WPC warns to look out for products that say “Qi Compatible” or Qi Enabled” as while they may work as expected, they probably don’t meet the necessary protection features and could become unsafe over time. Tips for Hotels: An easy way to check if a product is “Qi Certified” is to look for the familiar Qi logo. Only certified products are allowed to have it. You can also look up the solution here to see if it’s been officially approved by the WPC. Reality: The key word here is “inherently.” While it’s true that wired phone chargers currently boast the faster charging times, wireless chargers have made significant progress over the past couple years and are expected to eventually surpass their wired counterparts in terms of charging speed. Reality: Wireless charging may actually be better for your battery. In addition to reducing the wear and tear caused by constantly plugging and unplugging in a phone charger, today’s smartphones actually respond better to “topping off your battery” rather than going from 0 to 100%. Reality: Qi certified devices come with Foreign Object Detection (FOD) which prevents any electricity/heat from being transmitted between the Qi charger and a non Qi certified device. This is one reason it’s so important to make sure the Qi charger you purchase has been certified by the WPC. Myth #6: You can’t use wireless charging with your case. Reality: Most Qi chargers are powerful enough to go through the majority of cases on the market - including the notoriously bulky otterbox cases. You may run into a problem however if you have a magnet or popsocket on the back of your phone. Reality: It’s true that exposure to Electromagnetic Radiation (EM) can be damaging to your body in the long term. However the technology behind Qi and the certification standards set forth by the WPC all but eliminate this concern. Not only is EM only generated when the device is actually in use, but the levels it generates are so negligible that Qi doesn’t pose any threat to the body if used properly. It’s also important to realize how many devices we use on a regular basis that emit Electromagnetic Radiation. Microwaves, TV’s, Laptops and Tablets are all common devices that emit EM. The trick is keeping it to low levels that don’t harm the human body, which is exactly what Qi Wireless Charging does. Reality: This was my biggest concern when I first heard about wireless charging. But what you soon realize is that the best way to maximize your phones power consumption is to set it on the wireless charger whenever you’re not using. This extends the life of your battery and you don’t need to worry about your phone dying mid-day. Reality: There’s always the concern of new technology rendering certain things obsolete, but with wireless charging that concern can nearly be forgotten. Apple was always the biggest wild card as the industry wasn’t sure if they were going to develop their own wireless charging standard. But with them supporting Qi, the possibility of a new standard drawing market share is virtually zero. In other words wireless charging is here to stay and will get only more popular as consumers start to purchase new devices. 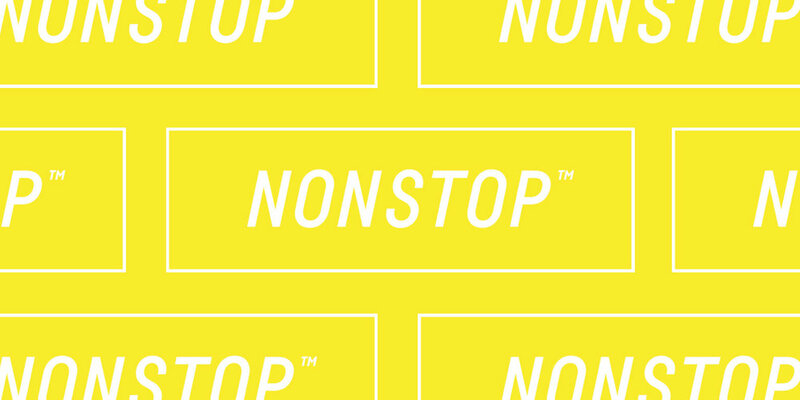 Sign up for the Nonstop Newsletter! Thanks for subscribing! If you have any suggestions for future blog posts shoot us a email at connect@nonstopproducts.com. We’d love to hear from you.